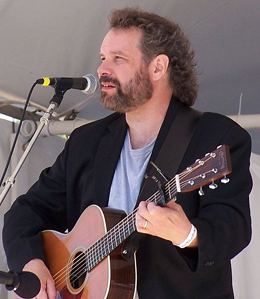 John got his musical start at Godfrey Daniels, a coffee house in eastern Pennsylvania, where he did sound for artists like Tom Paxton and Stan Rogers, and then began performing his own songs. He won the New Folk Award at the Kerrville Folk Festival in 1984 and released his first album in 1987. In 1991, Rolling Stone called him “the preeminent male singer-songwriter of what has been dubbed the New Folk Movement.” He’s recorded 12 solo albums and worked with such artists as Nancy Griffith, Patty Larkin, Ani DiFranco, and Mary Chapin Carpenter. In 2010, he collaborated with Lucy Kaplansky and Elyza Gilkyson on a terrific album called Red Horse, and last year he released a wonderful new solo album, his first in four years, Bright Side of Down, which the Associated Press praises for its “wry, slice-of-life observations reminiscent of Lyle Lovett and John Prine.” He currently lives outside St. Paul, Minnesota, but now and then he comes out West, and when he does, he makes music you won’t want to miss. 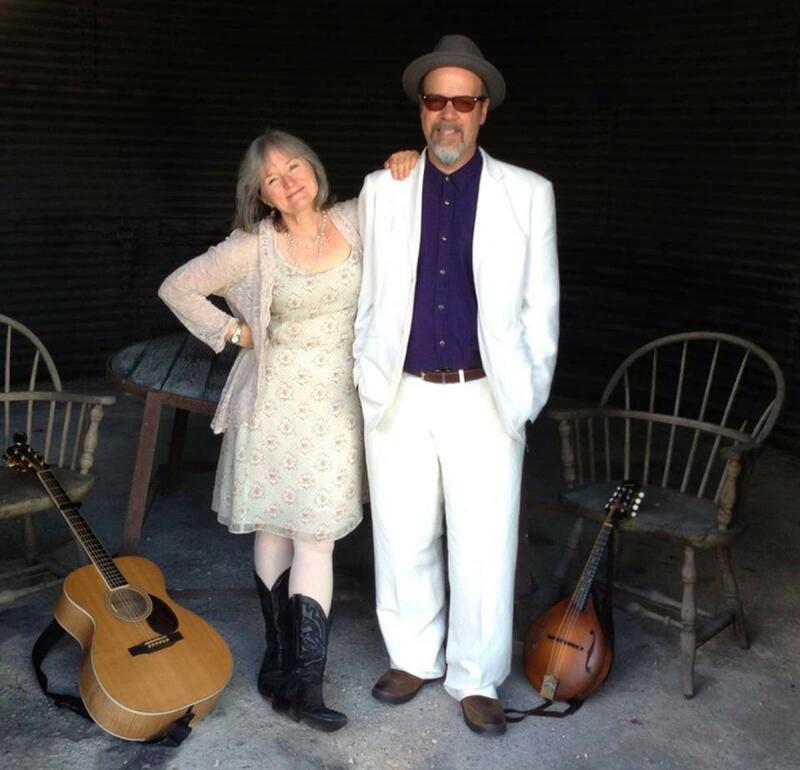 Claudia Russell and Bruce Kaplan traverse a wide Americana landscape driven by Claudia’s expressive voice and distinctive guitar style, with spot on accompaniment by Kaplan on mandolin and guitar. Claudia has a knack for crafting tightly written songs that take you back to the sweet spots of life. In fact, American Songwriter magazine called their 2013 CD, “All Our Luck Is Changing,” “a masterpiece.” Claudia has won numerous other accolades including Best Musician in the East Bay Express Reader’s Poll. Don’t miss this most engaging duo deliver a heartfelt and humorous set of deeply engaging music.